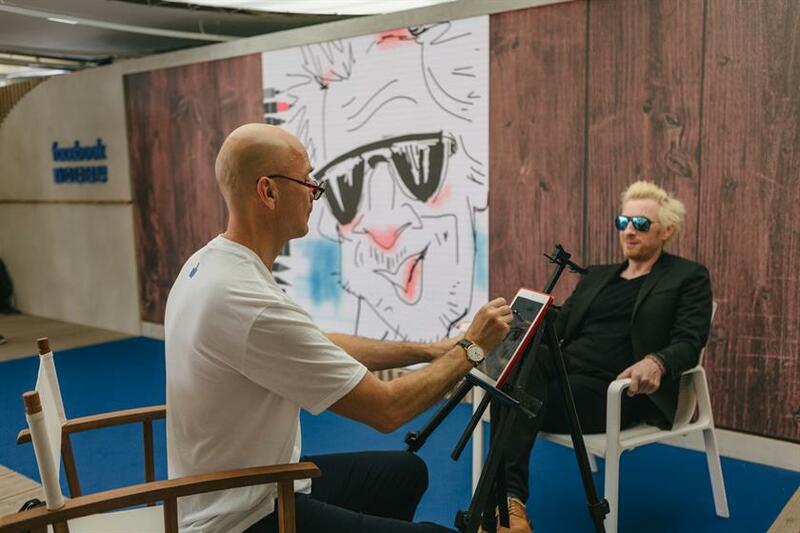 Live event and experience agency Innovision partnered with Facebook for the second year running to deliver an experiential presence at the International Festival of Creativity in Cannes. The Facebook Beach opened at the Hôtel Barrière Le Majestic Beach & Pier on Monday (20 June) and ran until Thursday (23 June). The week-long activation was open to the full Cannes community, providing a place to connect through a host of daily activities, product experiences and session programming. Attendees could take part in a range of fun activities such as Tai Chi, ‘Face-boule’, rosé wine and cheese tasting, digital caricatures and a 360 video workshop. The space also played host to discussions from industry visionaries about the Facebook apps and services. The Facebook Beach housed the Instagram Water Exhibit, which invited visitors to experience water in all forms. 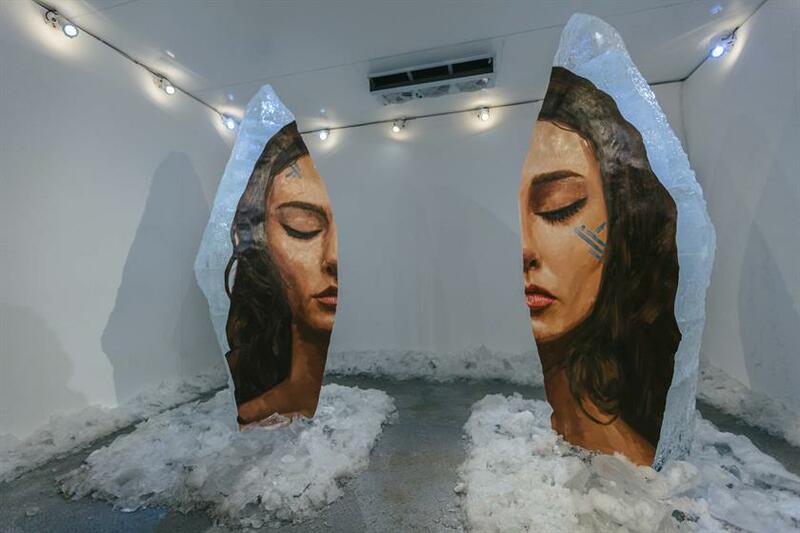 This included an arctic gallery featuring artwork painted on a frozen backdrop by muralist @the_hula, through to a streaming indoor waterfall. The exhibit also housed the Water in Motion Gallery – a showcase of the winning submissions from Instagram’s #WaterInMotion video contest. 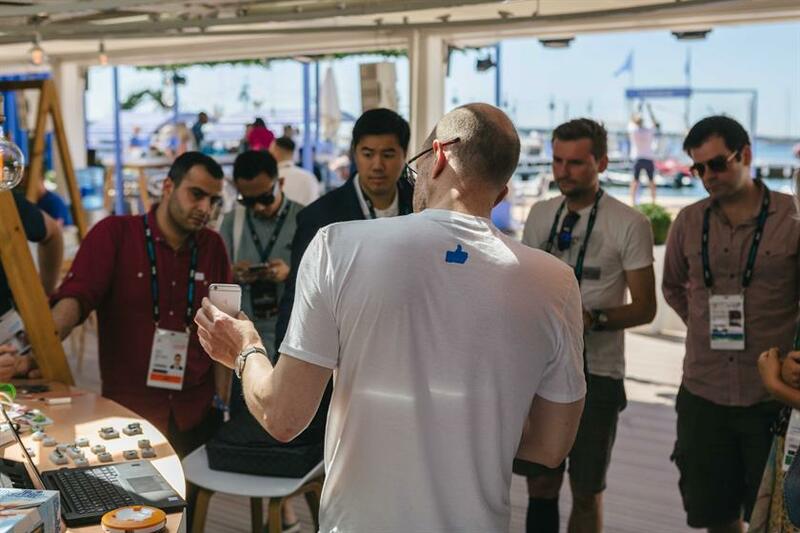 Cameron Mercer, event marketing lead at Facebook, said: "We were thrilled to partner with Innovision to bring the Facebook Beach to life at Cannes this year." Innovision’s production account director, Peter Germond, said: "We have loved working with Facebook once again and we’re extremely proud of this year’s activity". Innovision delivered Facebook’s Hacker Square at Cannes last year – the social media giant’s first year on the beach – which welcomed more than 1,000 visitors each day throughout the Festival.